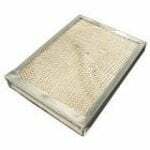 BDP humidifier filters are a good choice when you want to keep the humidified air in your home free of pollutants. 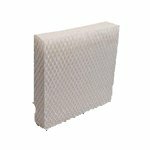 The Bryant BDP UC318518761 Humidifier Filter Replacement features the Honeycomb filtration to capture mineral pollutants found in water and helps prevent them from entering your home. 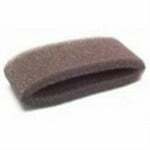 This Bryant filter should be replaced once every 6 months. 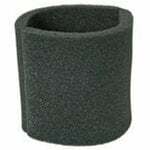 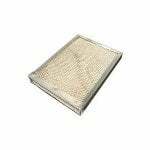 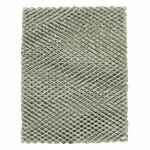 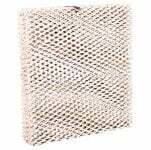 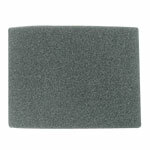 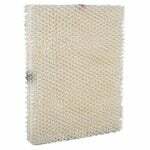 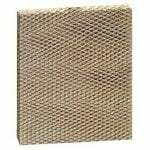 The BDP 318501-761 Humidifier Filter Replacement is a BDP foam drum humidifier filter media. 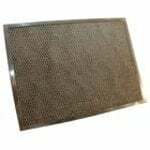 It is recommended that you replace your BDP 318501-761 Humidifier Filter Replacement twice a season or more often in hard water areas. 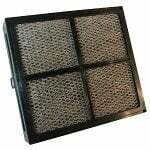 The BDP P1103545 is the correct compatible replacement for BDP Furnace Humidifier.